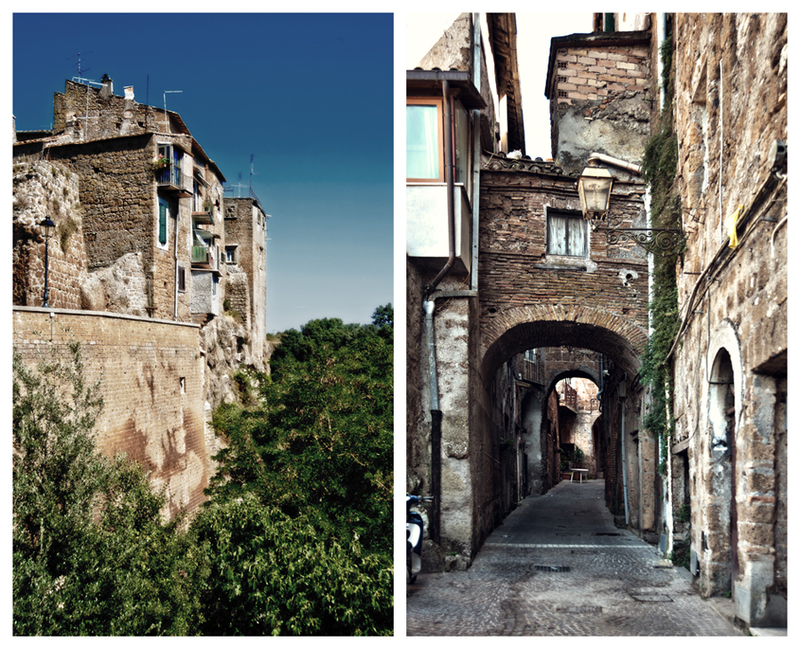 I just fell in love with Corchiano. This is my favorite place in Italy – so far (I am keeping the option to change my mind later). 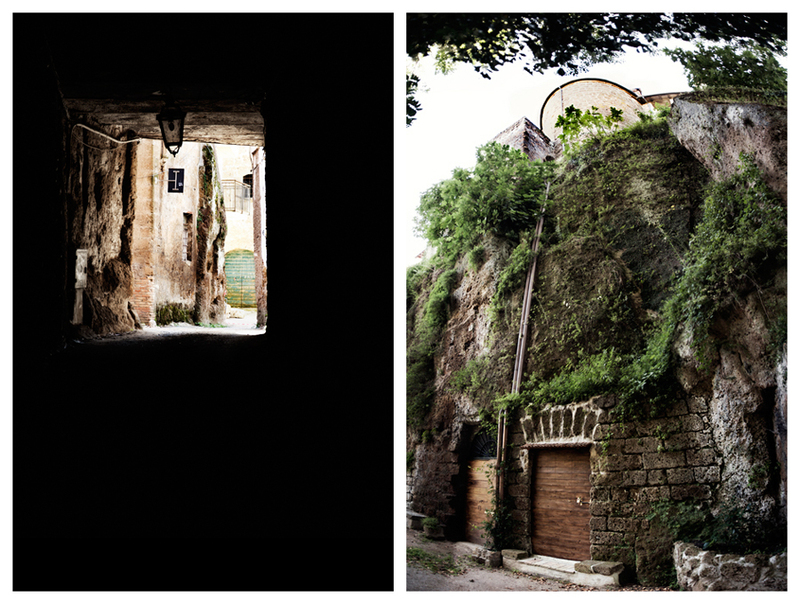 Perched on a rock with tight labyrinthine alleys, it is truly a picturesque medieval hamlet. AND the light… the light was just so amazing. If anyone is interested, I would love to do a shoot there!